The ancient art of Astrology is, without a doubt, a massively powerful, and frighteningly-accurate form of divination, and has long been known for its uncanny ability to predict future events with startling clarity. What is not commonly known is that the concentrated powers of the primal Zodiac can also be harnessed in order to change the future, and cause beneficial outcomes in all areas of an individuals life! 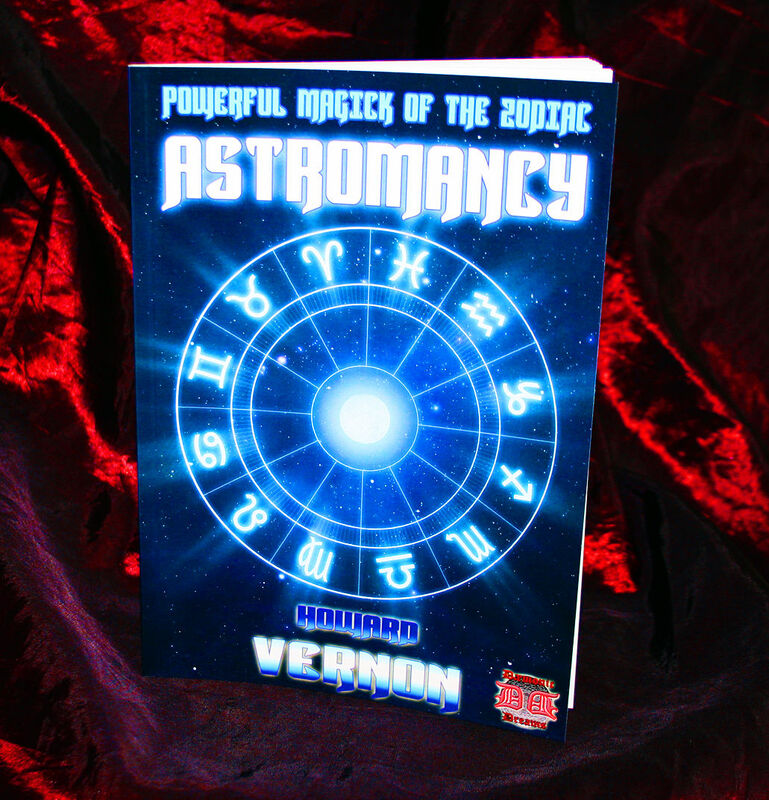 In this remarkable book, Occultist Howard Vernon takes you on a remarkable journey through the planets and constellations, and shows - simply and easily - how to use these awesome celestial forces to effect wondrous changes in your life; focussing upon twelve specific areas, from increasing the flow of wealth you attract, to over-coming obstacles...from balancing and harmonising relationships, to the destruction of enemies. The powerful Astromantic rites contained here are little known, and this is the first time they have been made available to the general public. If you feel an affinity with the forces of the Zodiac, this is - without a shadow of a doubt - the Magickal system for you!